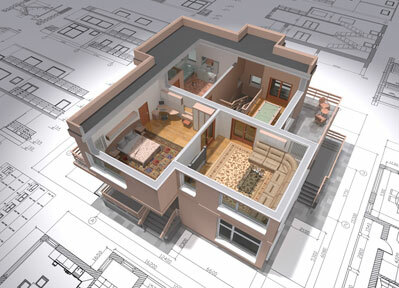 Remodeling can be the most cost-effective way to create your dream home. However, reality TV shows don’t paint an accurate picture of the remodeling process. Successful remodeling starts with a clear vision that’s not about the trends, but about how you function in your home. So, before exploring design with an architect, let Construction Manager Monica D. Higgins guide you through a process that will control your costs, reduce your stress, and allow you to do better things with your time than babysit the contractor. Homeowners who’ve gone through this process with Monica have saved up to 30% in design fees and up to 50% in construction costs – so you can see that this class is an incredible value that will more than pay for itself. You’ll have access to easy-to-follow video lessons, at your fingertips, on demand with no scheduled class times, from your smart phone, tablet or desktop, anytime you want for as long as you want. Once you’ve completed this 9-lesson course, you will schedule a half-hour consultation with Monica to guide you through your next steps. Complete the course within 30 days of the course start date. If you don’t feel Monica has delivered on her promise within 30 days, we’ll happily refund 100% of your money for the course. Monica requires your completed exercise files from this class before we process your refund. Why? Because she knows that when you take action and complete the course work, you’ll get results. It’s that simple. If you do the work and don’t get the value, then we don’t deserve your money for the course. Just submit your completed homework to Monica within 30 days of the course start date, and we’ll happily refund you.